Oslo Type of Crystallizer is the oldest design developed for the production of large, coarse crystals. The design is based on desupersaturation of the mother liquor through contact with the largest crystals present in the crystallization chamber and keeping most of the crystals in suspension without contact by a stirring device, thus enabling the production of large crystals of narrow size distribution. A bed of crystals is suspended in the vessel by the upward flow of supersaturated liquor in the annular region surrounding a central down-comer. Originally designed as classifying crystallizers, Oslo units are frequently operated in a mixed-suspension mode to improve productivity, although this reduces product crystal size. 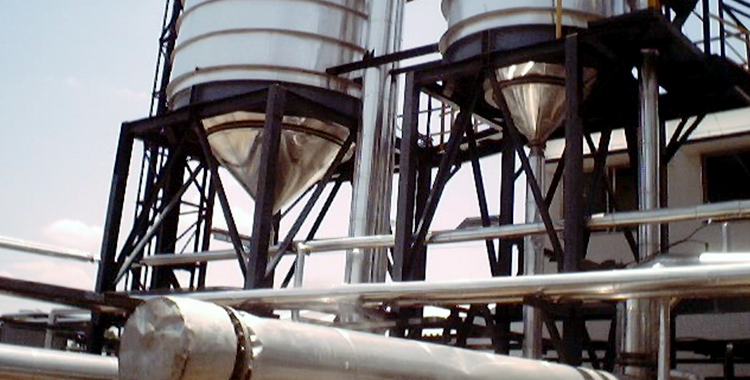 With the classifying mode of operation, hot concentrated feed solution is fed into the vessel at a point directly above the inlet to the circulation pipe. 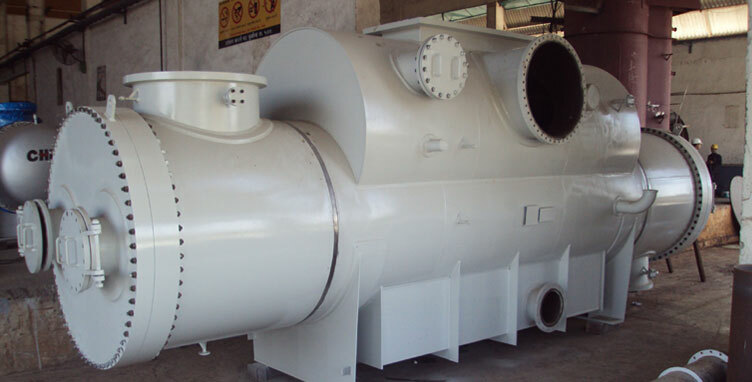 Saturated solution from the upper regions of the crystallizer, together with the small amount of feedstock, is circulated through the tubes of the heat exchanger and cooled by forced circulation of water or brine. In this way, the solution becomes supersaturated, although care must be taken to avoid spontaneous nucleation. Product crystal magma is removed from the lower regions of the vessel.